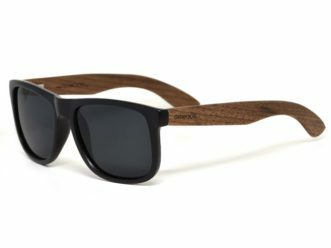 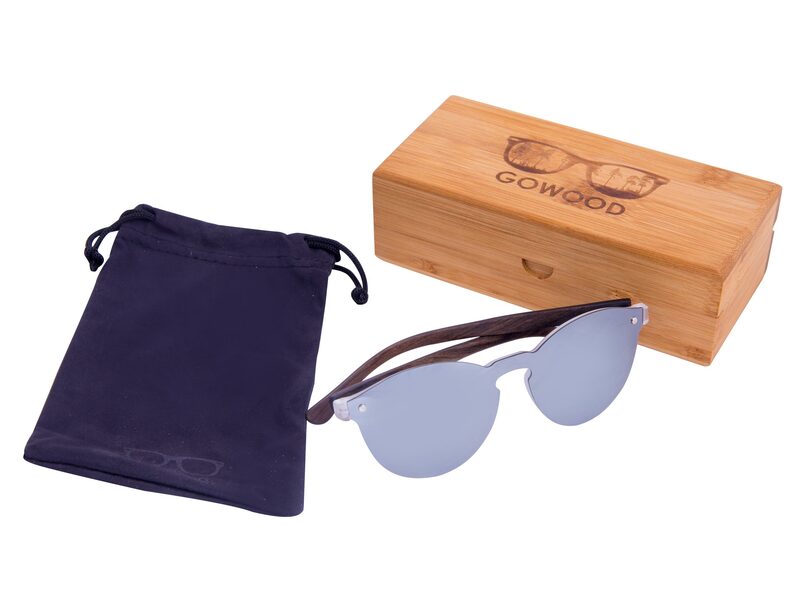 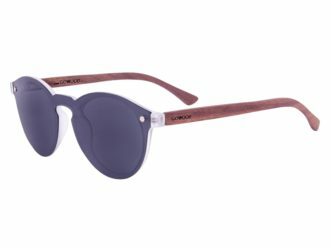 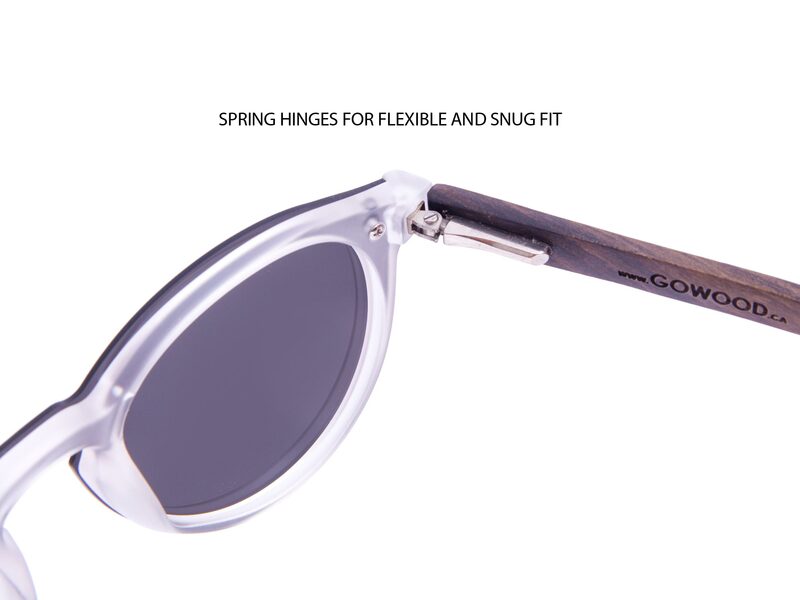 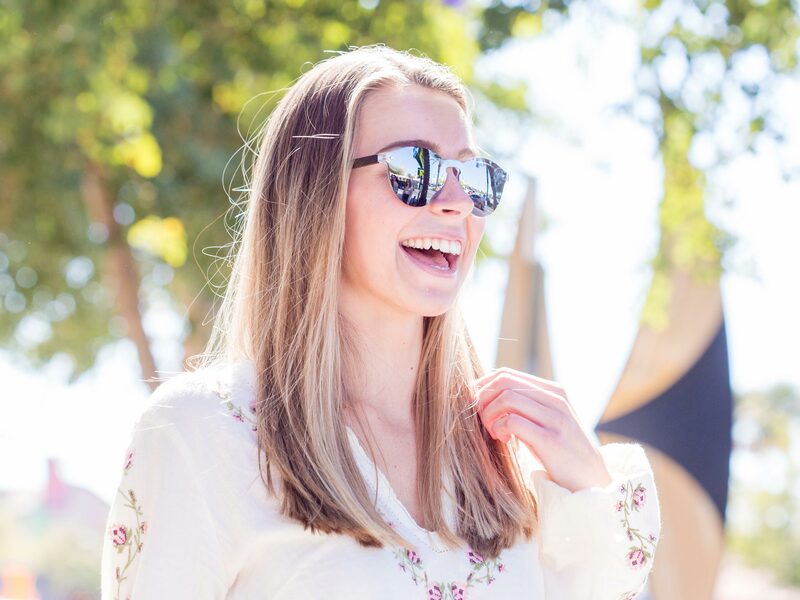 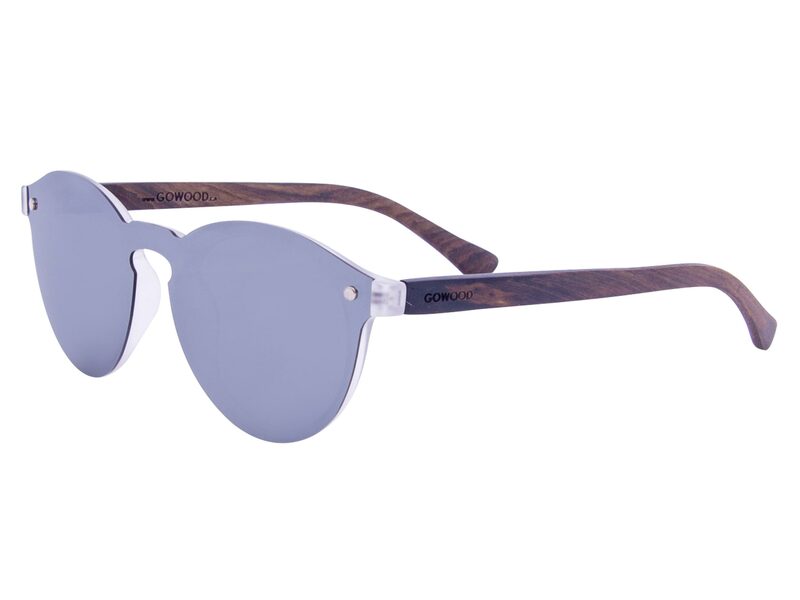 These round ebony wood sunglasses have a very special one piece silver reflective polarized lens that covers the bridge as well. 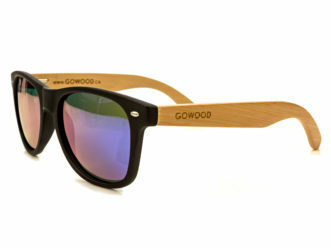 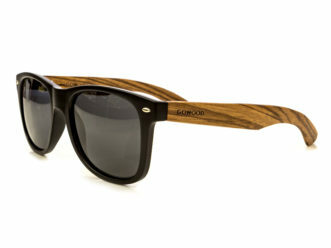 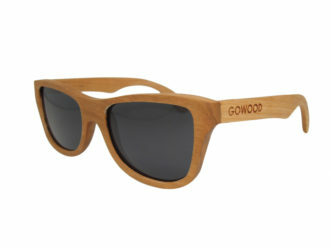 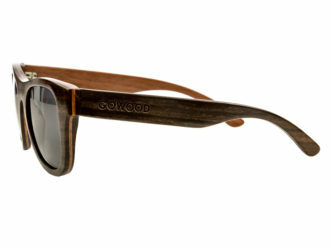 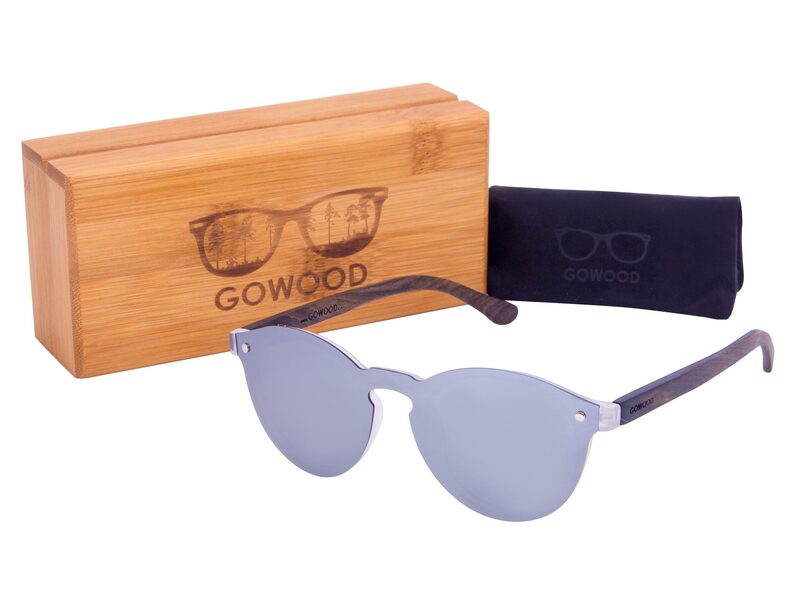 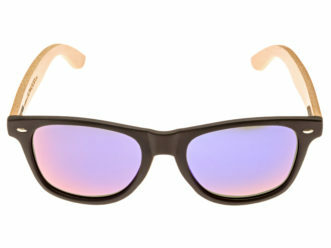 This model is not available anywhere else, get them at GoWood only! 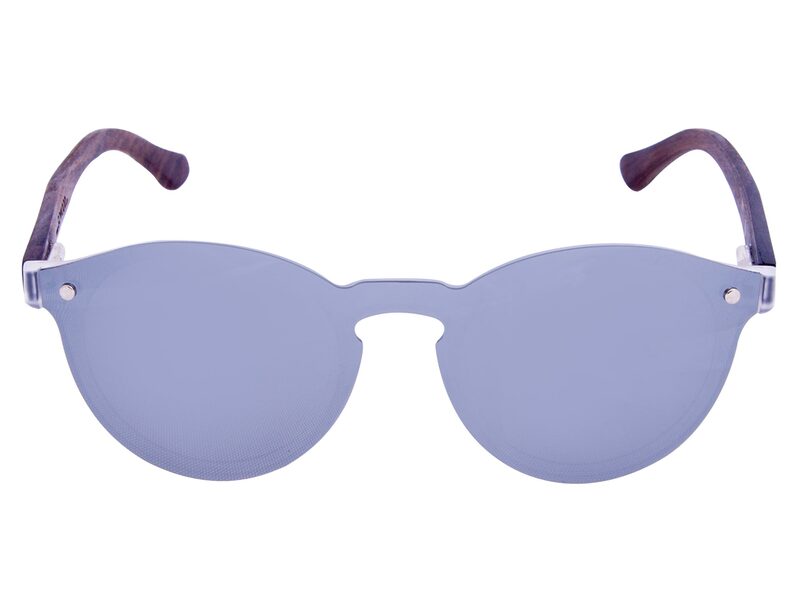 WILL THESE FIT YOU? 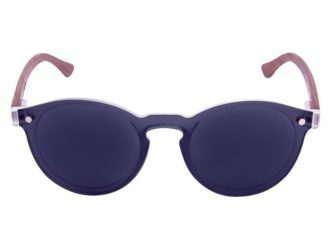 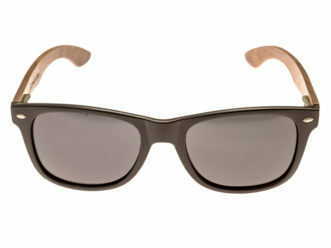 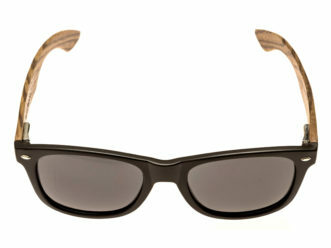 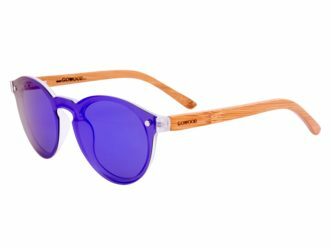 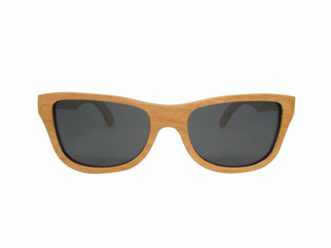 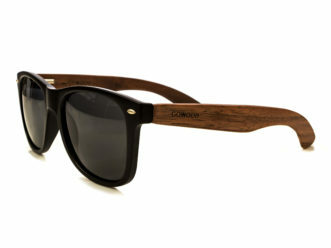 – These round ebony wood sunglasses have the following measurements: 48-15-146. 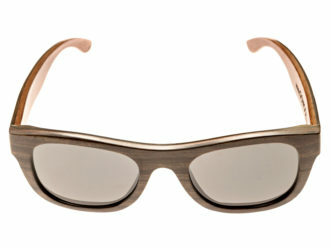 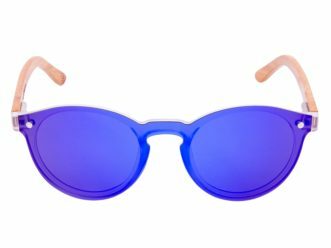 This means the lens width is 48mm wide, the bridge is 15mm wide and the temples (including frame) are 146mm long. 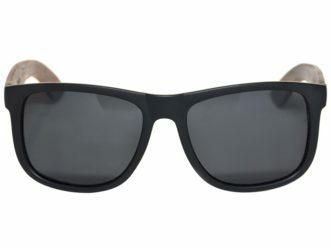 This size can be considered relatively small to medium and is therefore not suitable for large faces. 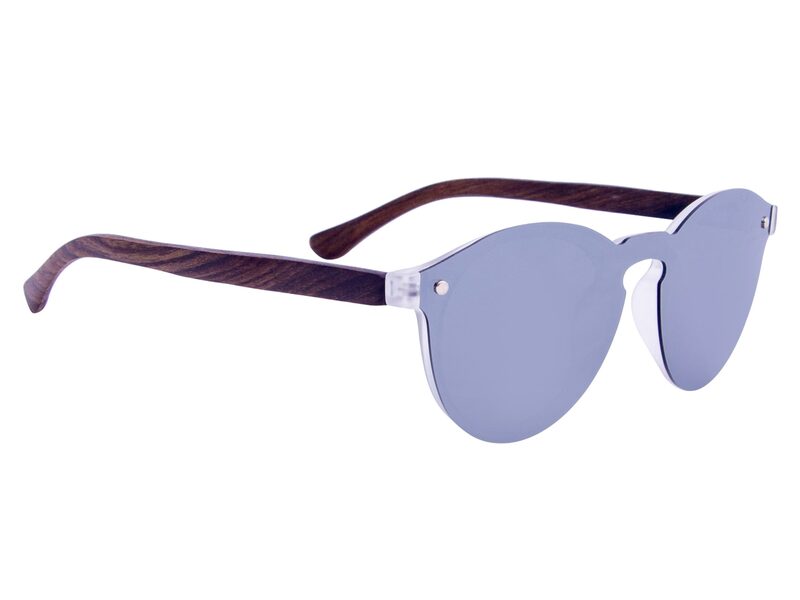 If you are sensitive to reflection, your best option is the regular dark grey lens.